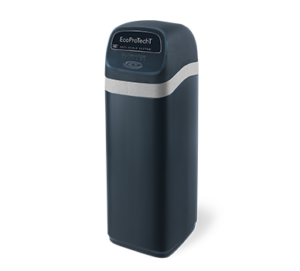 Reduce The Effects of Hard Water With an EcoWater Southern California Water Softener & Refiner! Enjoy soft water, longer lasting appliances, silkier hair & skin, and softer laundry. All this with local, reliable service, excellent warranties, and products made in the USA. Great tasting, healthier water in every outlet. 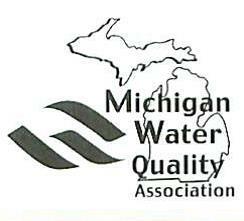 Prevention of scale build-up on pipes, faucets and water using appliances. 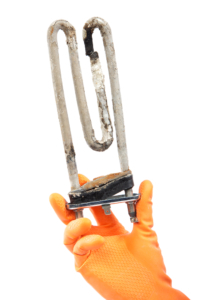 Reduced hot water heating costs nearly 30% According to the University of New Mexico. Soft water so you can use up to 75% less soaps, cleaners, and shampoos according to the Battelle Institute. Spotless silverware, glasses and dishes. Peace of Mind being tested and certified by NSF International and WQA against NSF/ANSI Standard 44 for the reduction of Barium and Radium 226/228. 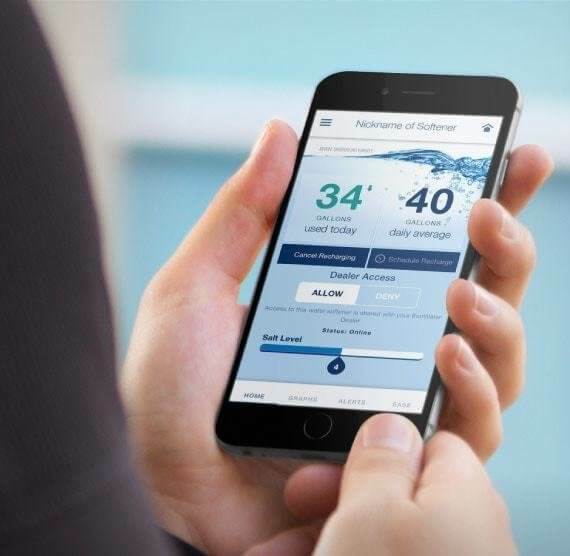 EcoWater’s advanced HydroLink® technology puts information at your fingertips that makes it possible to communicate with your water treatment systems so you can potentially extend the life of your appliances. Additionally, HydroLink Plus® can be programmed to send alerts and diagnostics to your local EcoWater Pro, who will monitor the system and provide convenient maintenance and service as needed. for more information & a free quote!